I’m guest posting today over on Shannon Darrough’s adorable blog, I Love Your Crazy, all about the entertaining pieces I keep on hand in my kitchen for playing hostess on the fly, be sure to click over and check it out! Scenes from the weekend. 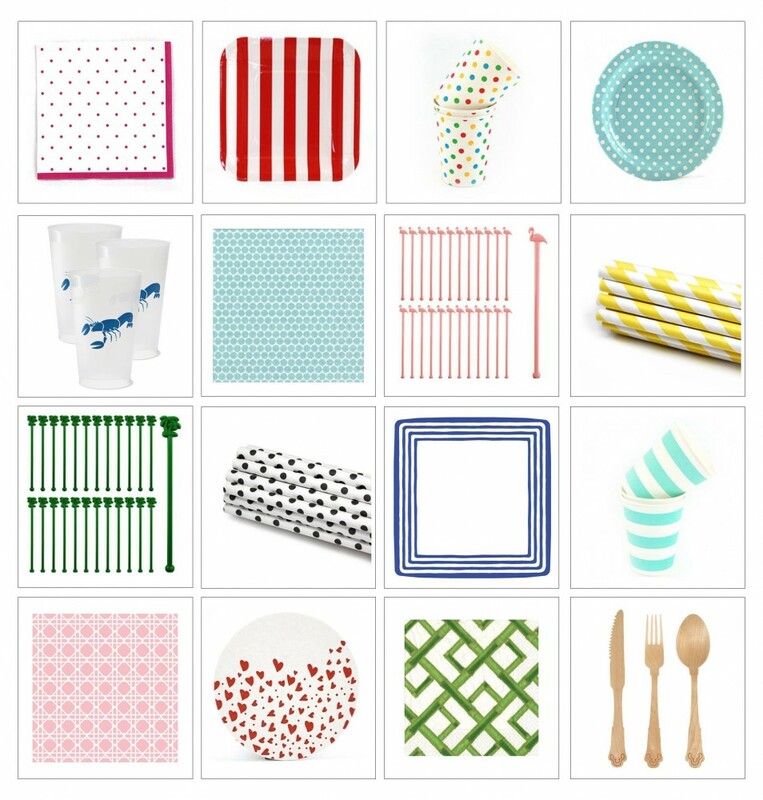 Summer Entertaining Essentials with Sequins & Stripes. One Response to "Hostess on the fly." I love your entertaining staples- I will have to bookmark some of your sources for future use! I try to keep a look-out for fun items and snap them up when I find them to avoid last-minute scrambling.